Your local spot for the best Dodge vehicles is here at Spitzer Motors of Mansfield in Ontario, Ohio. Whether you’re new to the leasing or you’re interested in extending one you already own, a Dodge lease can be a great way to get behind the wheel of a car you want. No down payment, flexible monthly payments, and incentives for drivers with low mileage are just a few of the reasons so many drivers are choosing to lease a Dodge vehicle. Learn more about the pros and cons of leasing a Dodge vehicle today at our Ontario, OH location! Our Dodge vehicle inventory at Spitzer Motors of Mansfield is full of classic Dodge cars and SUVs. Made of pure American muscle, the Dodge Challenger and Dodge Charger were crafted with modern entertainment and safety features, in addition to powerful, head-turning looks. If it’s added space and security you’re looking for, check out the Dodge Grand Caravan, loaded with entertainment options and a style that’s perfect for trips to soccer practice or weekend vacations. Stop by our location in Ontario, OH to get behind the wheel of a Dodge vehicle for a test drive today! Financing a Dodge lease doesn’t have to be difficult! 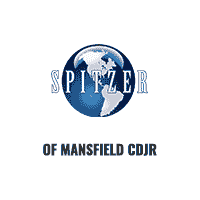 In fact, our Dodge lease options at Spitzer Motors of Mansfield can often provide greater flexibility when searching for a new vehicle. Come by our Dodge dealership to chat with a finance expert and learn how we can work with your credit history to secure a low-rate auto loan. For financial help and more, there’s no better place than Spitzer Motors of Mansfield to make it happen. 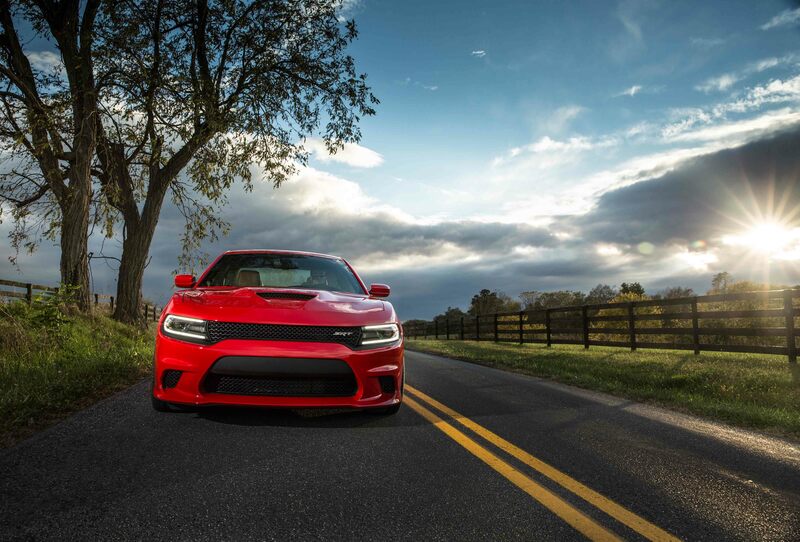 Visit our dealership in Ontario, OH to begin your Dodge vehicle leasing process!